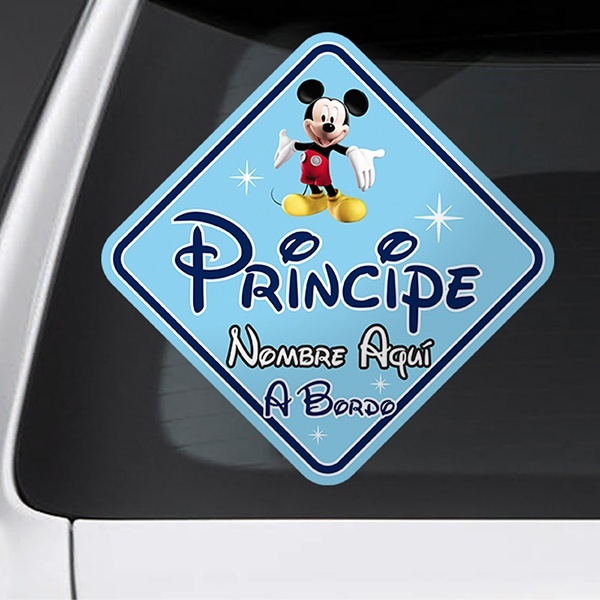 Discover our original stickers section to personalize your vehicle in a familiar way. 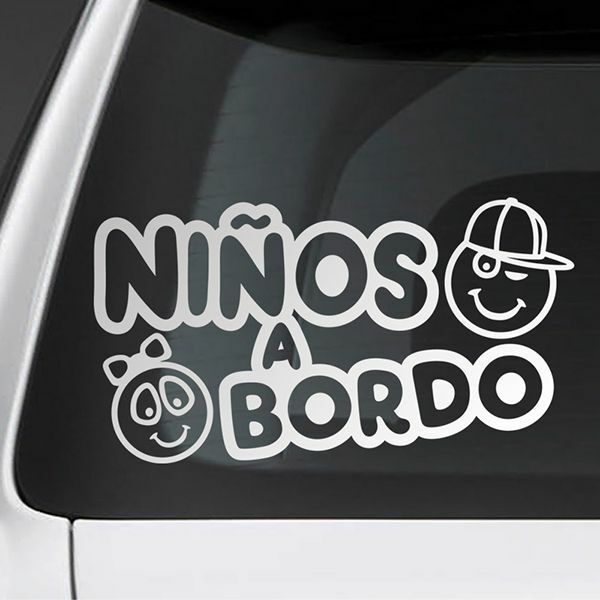 Give your vehicle a distinctive touch with the most important thing in the world, the family. 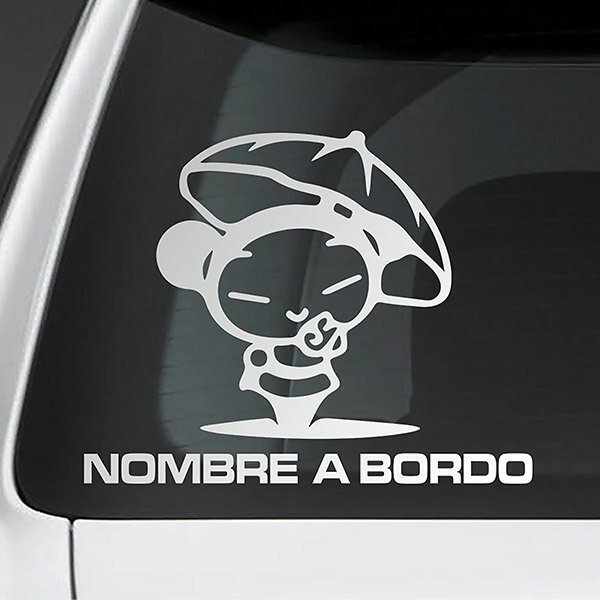 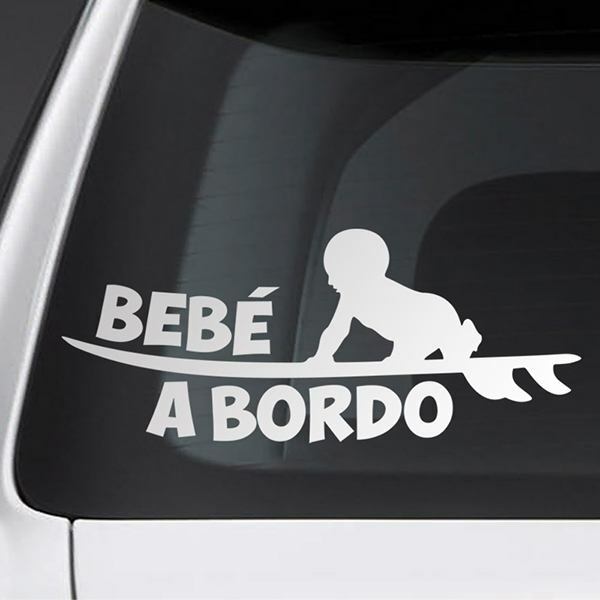 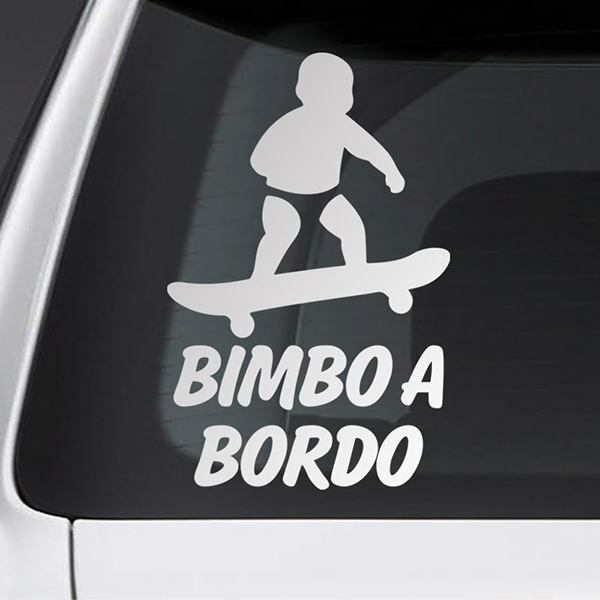 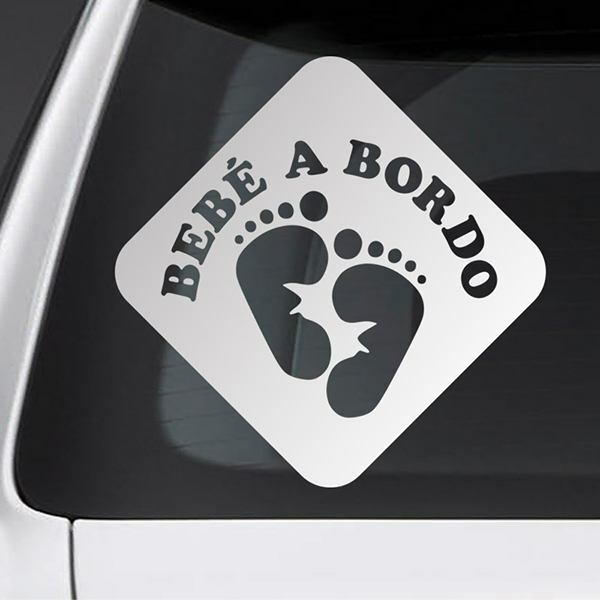 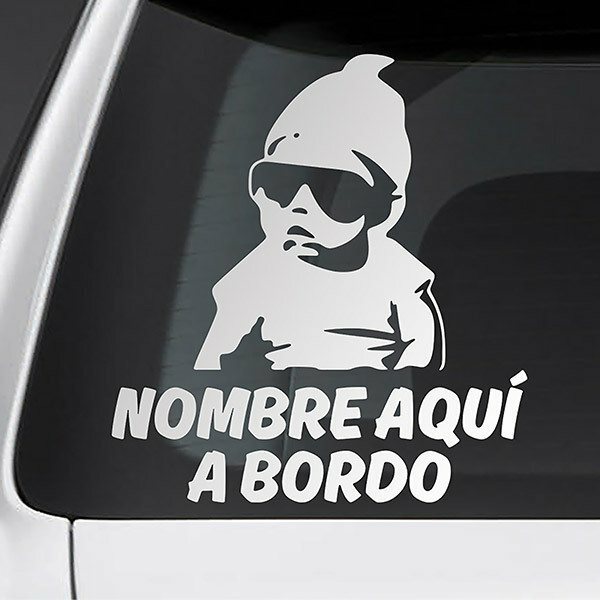 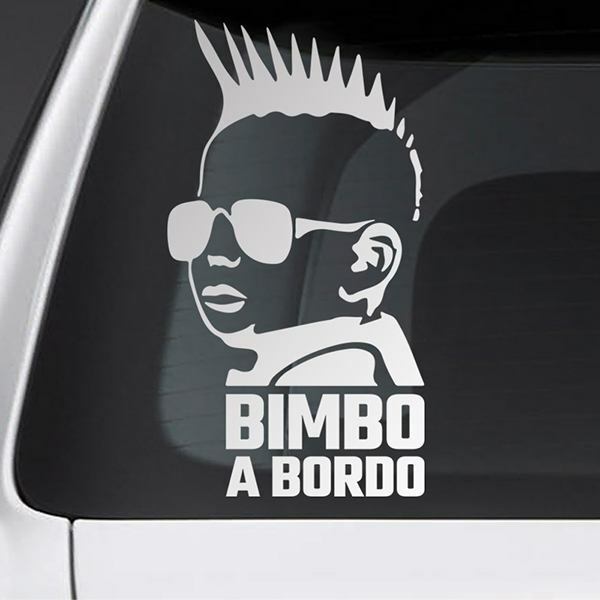 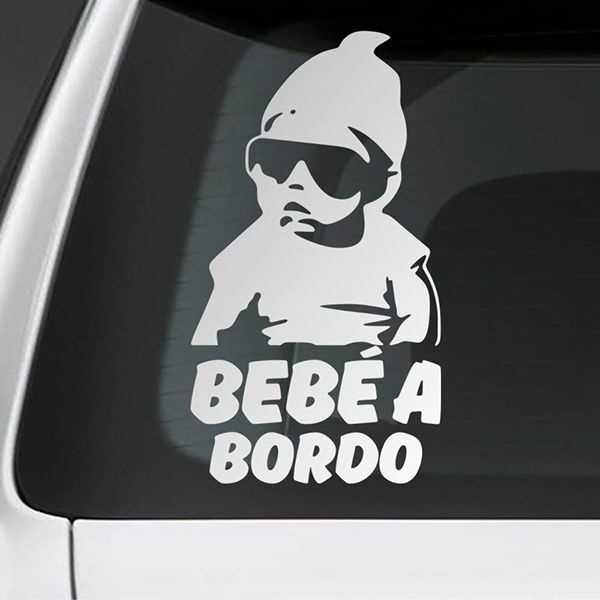 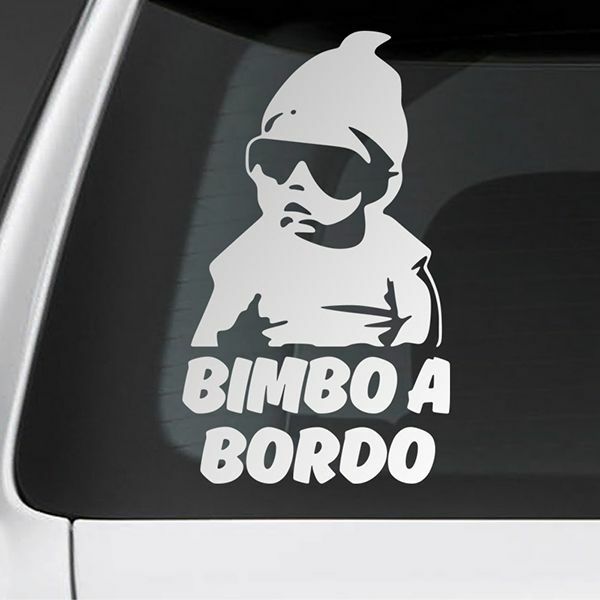 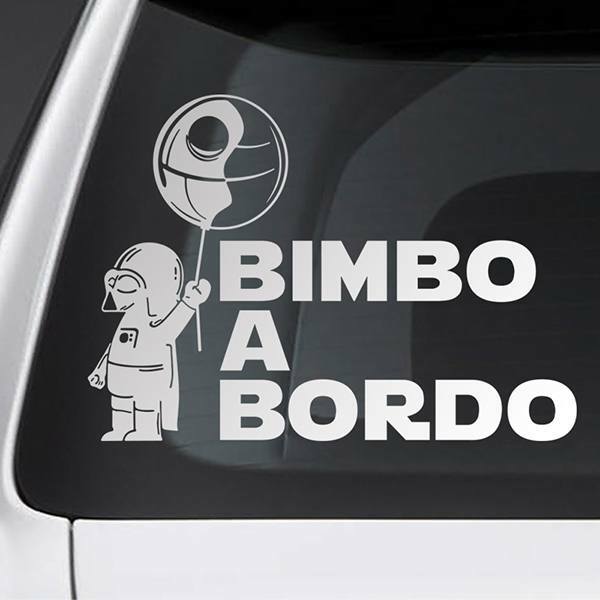 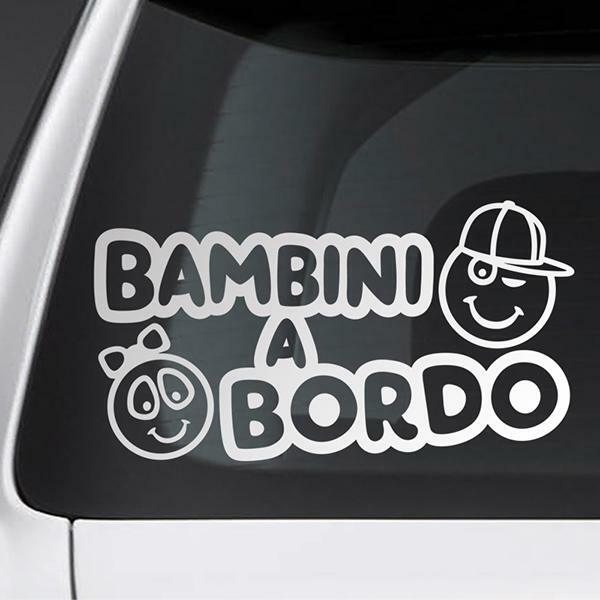 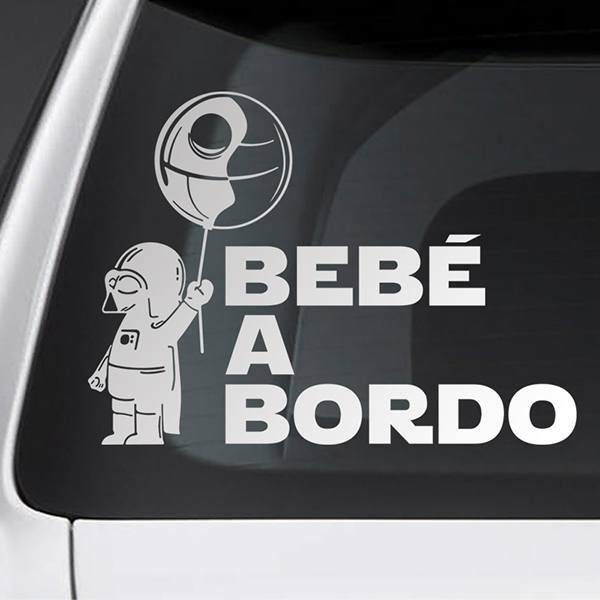 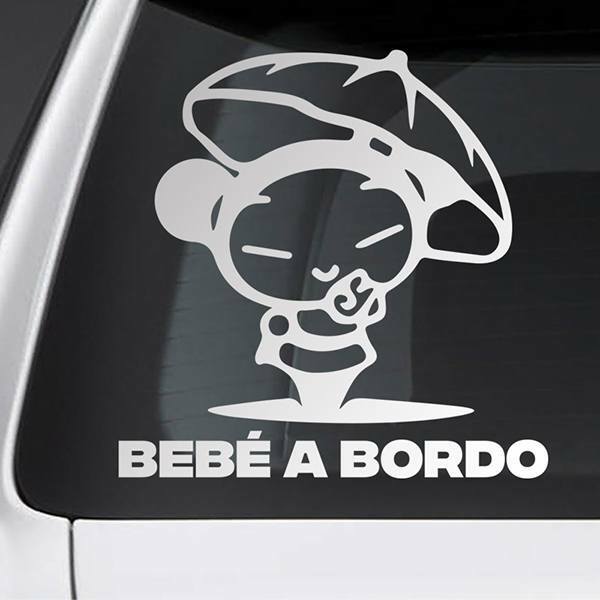 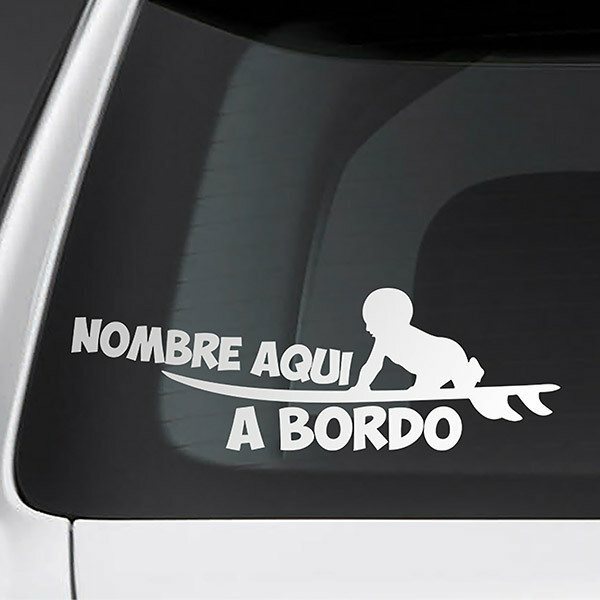 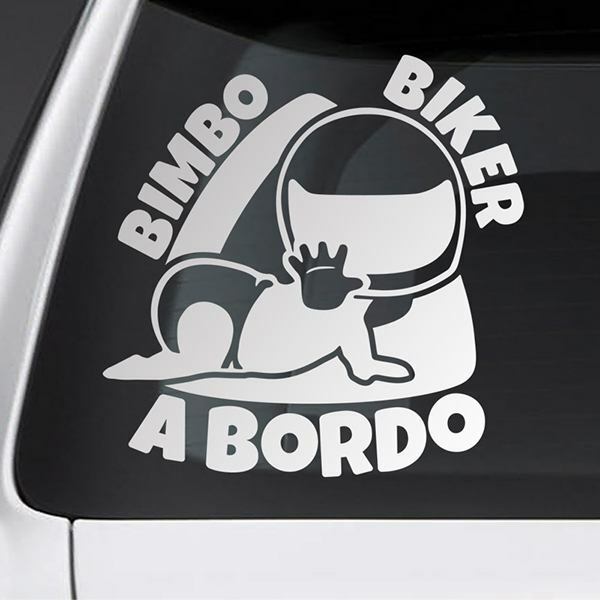 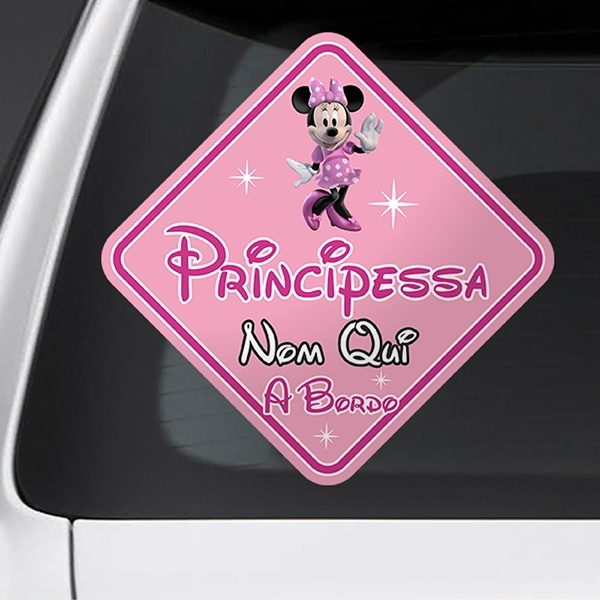 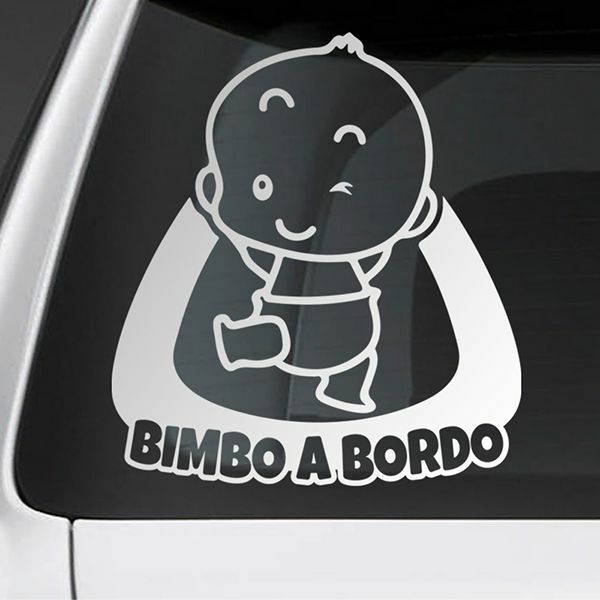 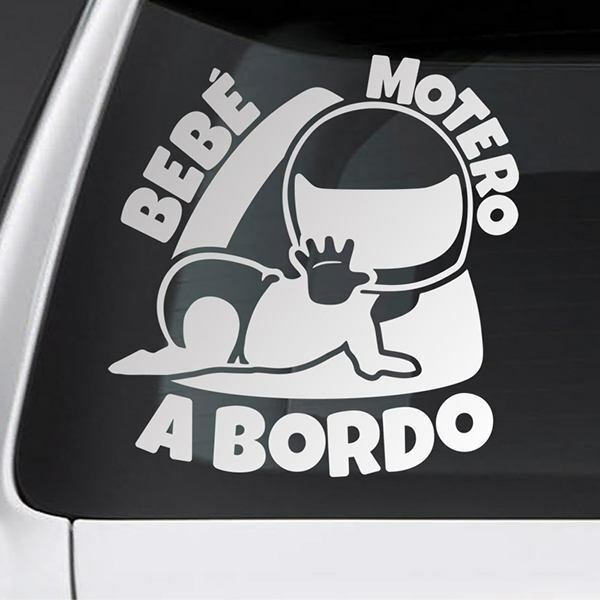 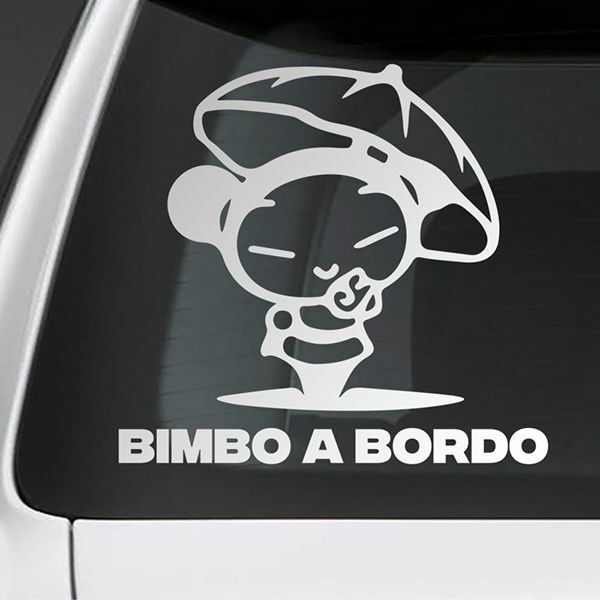 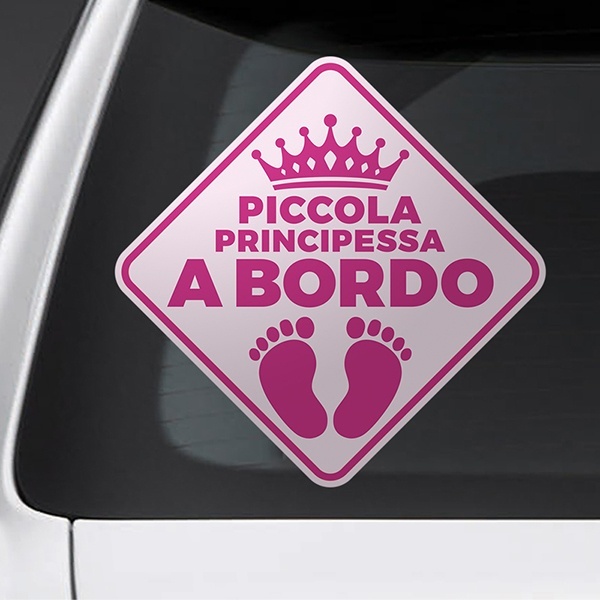 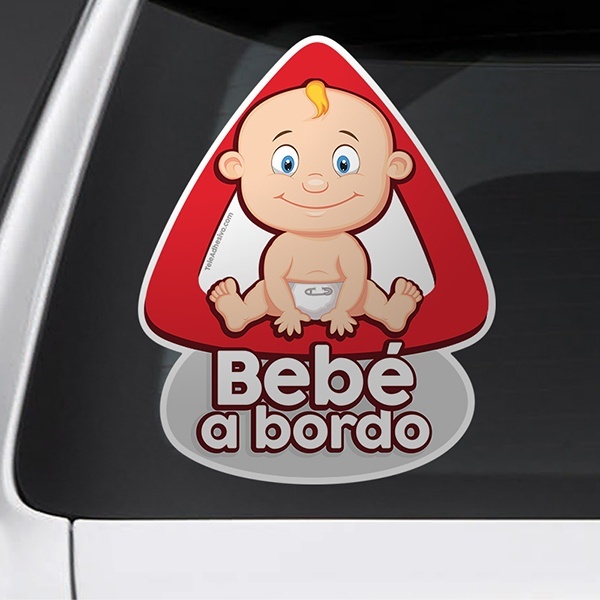 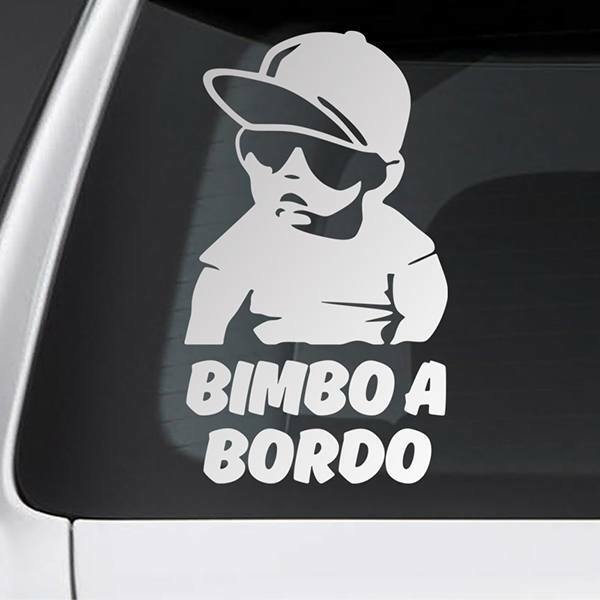 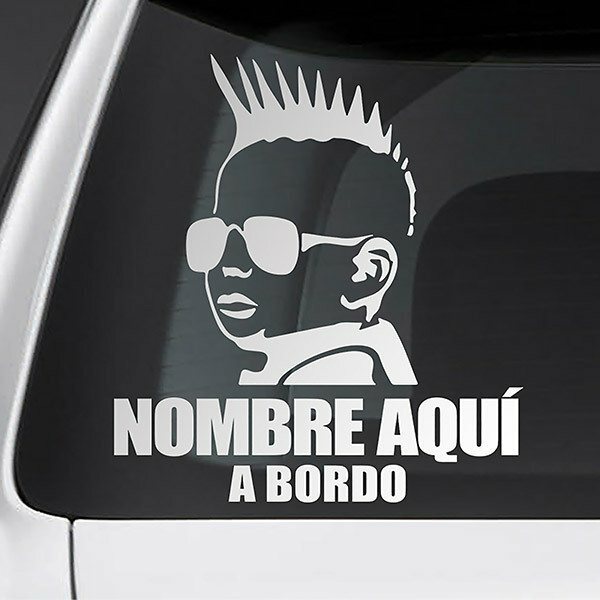 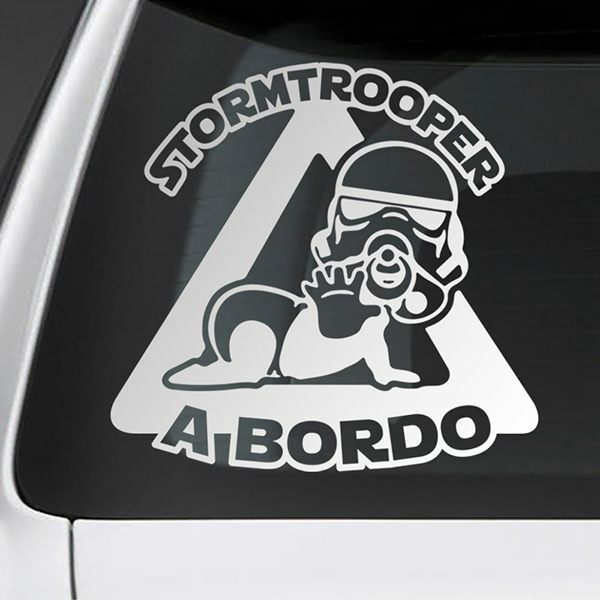 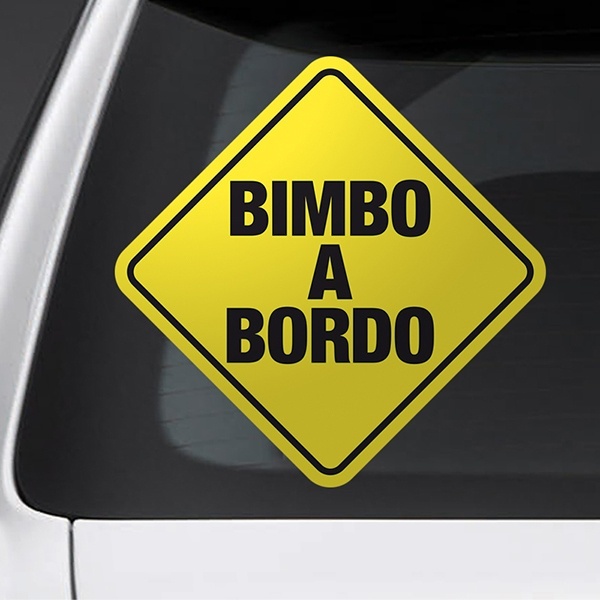 From a huge collection of "baby on board" stickers where you are sure to find the most appropriate sticker for your requirements, with the possibility of customizing it with the names of the children. We also have characters dedicated to each family figure, from father and mother to children, grandparents or even the pet. 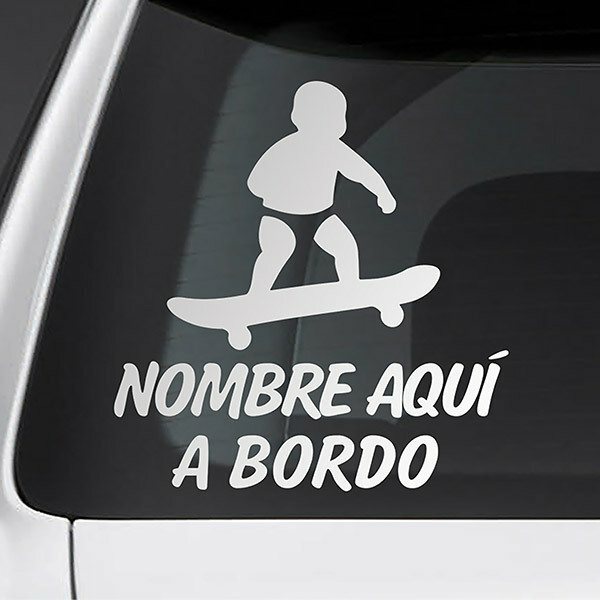 Choose the hobby that most characterizes your family!